B efore I had Maddox, I used to regularly get out on hikes and explore the great outdoors- usually with my camera in tow. Since having my baby, it has been somewhat more difficult to go out and spend time in nature. About a year ago, I purchased a ‘baby backpack’ from of one of my friends & much to my relief, Maddox seemed to enjoy being hauled around on my back. This allowed me to slowly plan some excursions again. Hiking the hills or taking a drive along our beautiful Northern California coast is something that has always helped ground me. When I am feeling overwhelmed or stuck in a rut, all I need to do is get outside and away from the everyday hustle for an hour to return to myself. I have high hopes for many adventures in 2015 & also for many photo stories of my wanderings both to my familiar haunts & uncharted territory! 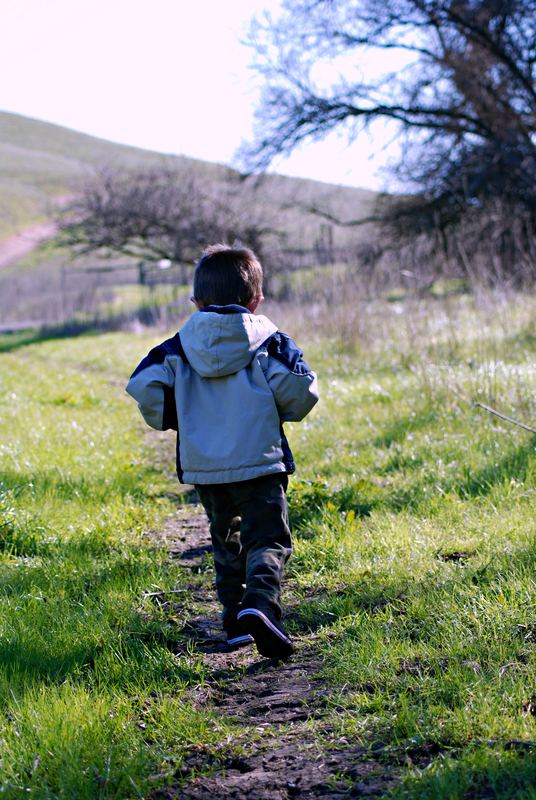 Today, for the first outing of the year, Maddox & I took a hike to one of my much-loved places; a state park that borders the south end of the Silicon Valley where the hilly trail rises quickly above the valley below.